I would like to thank the WordCamp Organizers and the WordPress community for giving me this opportunity to speak at WordCamp Montreal. Selecting a WordPress Theme has always been a challenge for me since the beginning when I started using WordPress, which was a few years ago. And, over these years I have made several bad decisions while choosing a theme and some good ones. From this experience until now, I came up with a process that helps me filter the themes that are out there. Though this process does not always guarantee 100% accurate results, which in reality no one can, it has worked for me and I hope that you will find it useful as well. Keep in mind that when you are buying the theme from a third party or WordPress theme directory, no matter how hard you try, you will face difficulties making the theme work exactly the way you want it to. Selecting a theme has always been a challenge for me since the beginning when I started using WordPress, which was a few years ago. And, over these years I have made several bad decisions while choosing a theme and some good ones. So where to begin when picking a good theme? First point is to strive for simplicity. When picking a theme, check theme Authenticity. Check for the rating of the theme. Check the last update made on the theme. Check the change log, to check what type of bugs were found after the theme released and if they are completely fixed or not. Check if the auto update of the theme is available or not. Sometimes the theme author does not make the theme readily available for auto update and you have to manually update the theme files through FTP and that could be a really tedious and daunting process. If a client is going to take care of updating the theme, it’s even worse because if something breaks it’s more work for you. Check if the theme author provides support. Check the comments section to see if there are any probable defects in the theme. Do a search in the comments section, about different features listed in the description of the theme. Check the theme author’s other products. Sometimes the theme author strives to make the theme look visually outstanding and hacks around until it finally looks the way they want without bothering to check whether the code they’ve written is a valid HTML format. If the code is not validated the current or future browsers may have issues rendering the content correctly. To see if the code is valid or not we will use W3C’s validator. As we all know that a mobile friendly website is not an option anymore. The browsing method your website visitors are using. 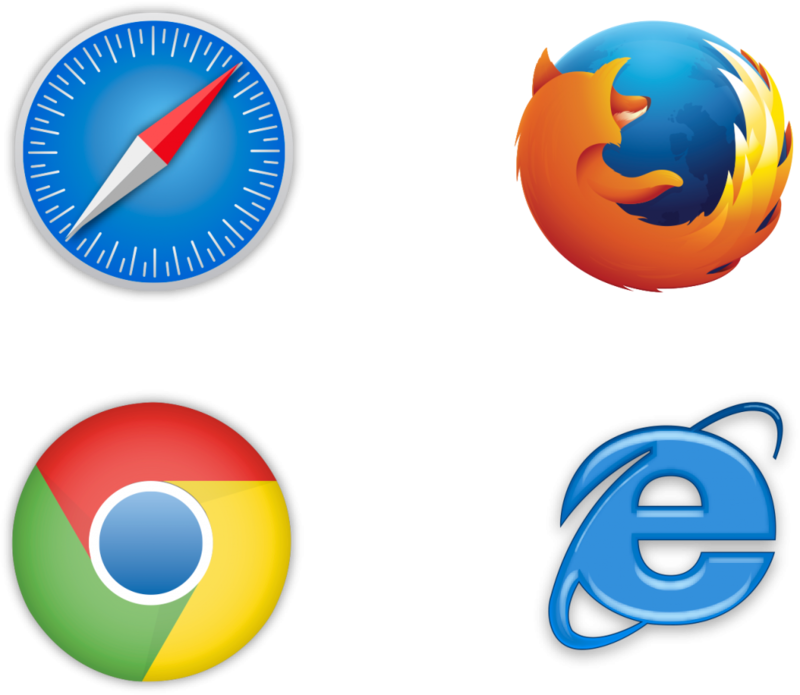 The most common version of these browsers. The most popular devices used to access the data online by your target market. So how do we check if the theme you selected is a mobile friendly theme or not. Another option to do a mobile test is to right click and select inspect element. Though this is not 100% accurate it is still helpful. Most themes these days will pass the mobile friendly test. But try to click around and test all the features such as mobile navigation, all buttons, sliders, sliding divs etc. Sometimes the features don’t work so well in the mobile view. Test your theme with different online cross browser testing tools to check if the themes are cross browser compatible. Structured data and why it is so important for your website. Google Search works hard to understand the content of a page. However, you can provide explicit clues about the meaning of a page to Google by including structured data on the page. Structured data is a standardized format for providing information about a page and classifying the page content; for example, if is it a recipe page, what are the ingredients, the cooking time and temperature, the calories, and so on. Though the structured data can be implemented with a plugin, some themes have structured data already in the theme and sometimes it’s buggy and can be very tedious to fix. 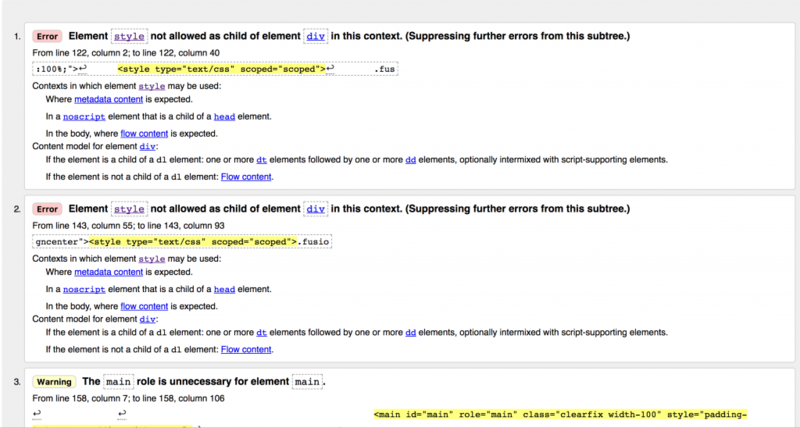 Structured data comes in two forms Schema and Microformats. If it does not have any schema then it’s not a big deal, you can add the structured data through WordPress plugins. 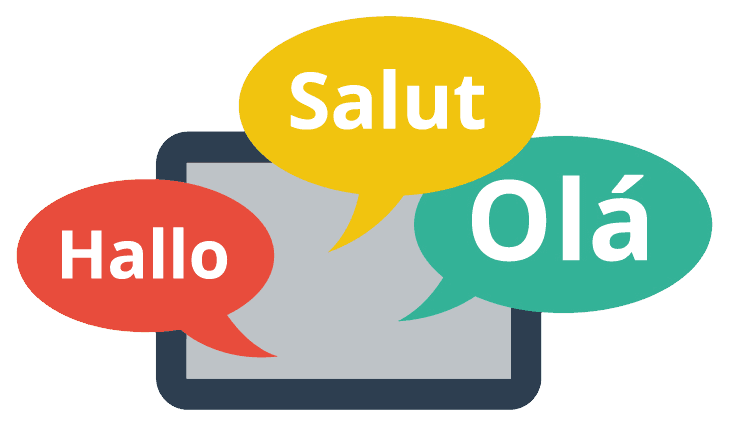 If you want a multilingual site, check for themes that are multilingual ready. If a theme recommends a plugin to you, that theme will function properly with that particular plugin only. So do research on what multilingual plugins are best to use and try installing it on a test site. Different plugins work differently and there are more limitations to some of the plugins than the others. What happens when you see a lot of good food and you eat everything, you feel bloated afterwards right? Same thing happens with themes. 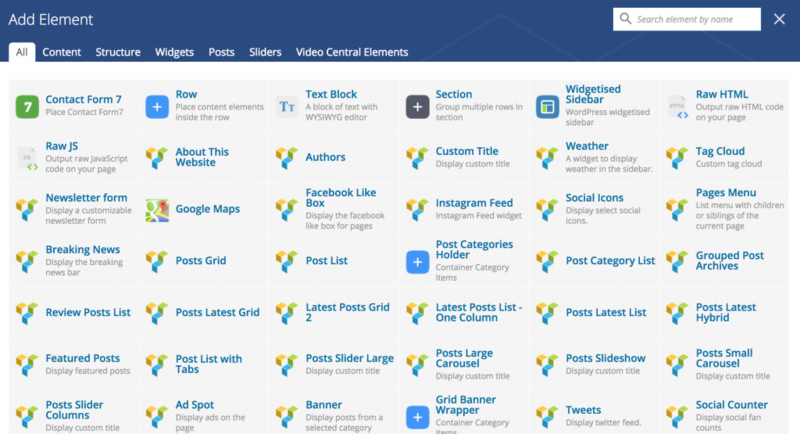 The Theme builder wants to add a lot of good features and forgets about the load time. 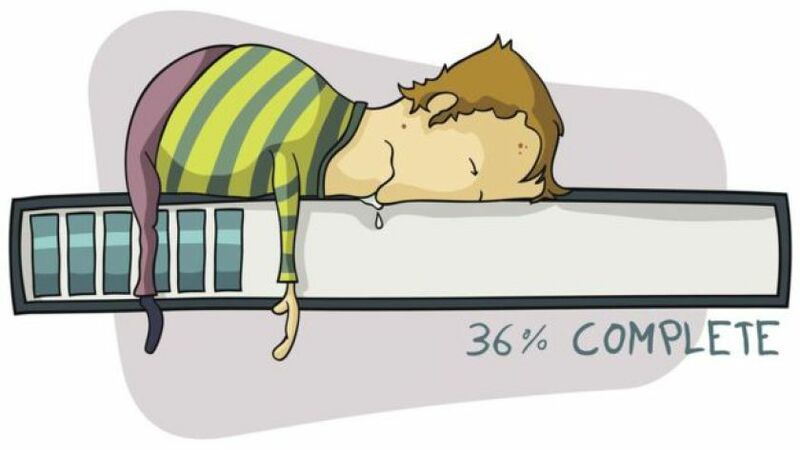 What can you control in your website when it comes to load time? It is true that you have limited control when it comes to themes. This is why it is important to check and identify the elements that can potentially degrade the quality of the website. When looking at themes you have to see what you can control. For example, with Avada, I could just turn off the sidebar with widgets. Most people want their sites to look just like the demos, but you could choose to make it more streamlined by making speed-conscious choices. Pay attention to the amount of JS and CSS that is loaded and also the number and overall size of the images. You have more control over the images because you will be using your own images and can compress them as much as possible. You can turn off certain features. Even with all those precautions its hard to know if the theme is going to work great ahead of time. So it’s safer to assume that the sizes you see for CSS and JS will be more constant, while knowing that you will have more control over images that are used throughout the site. Some of things can also be controlled later by setting up a CDN (such as cloudflare or max CDN) and using gzip compression, which compresses static files before serving it. Also site load speed depends on the type of server you are using. Is the Theme SEO ready? If all of the tests we did before are good then the theme is almost SEO ready. Most themes say that the theme is SEO ready. Does it mean that the theme does not need any Search Engine Optimization at all? The answer is No! By saying that the theme is SEO ready means that the theme has proper infrastructure to support SEO. Proper infrastructure as in Structured data, proper heading tags, one H1 tag per page etc. If the theme recommends a particular plugin make sure the plugin has a good ratings and you can review the plugin support section for possible problems and to do your due diligence before using the plugin. Check if there are any errors with the Structured data of the theme. Go to the link below and see if the themes structured data has any errors, if it does not have any structured data that’s not a problem, because structured data can be added through a plugin called schema. Check if the theme author is using a page builder. Most theme authors include a page builder in the themes these days for ease of use so that anyone, even with a little bit of technical knowledge can use it. What I learned when I first started using builders is that not all builders are good. All page builders are not always user friendly. Page builder can be buggy, features might stop working all of a sudden and when you try to do a research it turns out that several people have reported the same problem with that particular page builder. Some page builders may not generate 100% mobile friendly layouts. Do a search in the comments and forums about the page builder used with a particular theme as this will help you learn about problems that are already reported with a particular page builder. Check if the page builder license is included in the theme. [It happened to me once that the page builders licence wasn’t included with the theme and when I had to update the page builder I had to purchase the licence on my own and it was even more expensive than the theme itself. This is my last remark for today’s discussion. Sometimes the client may not have a clear idea, so make sure you do you research and suggest to the client what’s best for them. After you have followed the process we discussed today you can explain to them, that hey I understand that you really like this theme and we can go ahead and use this, but there are number of limitations, which might affect your speed and SEO. With that said, are you ready to compromise with all that? I have heard many developers say that I always let the clients choose the theme and absorb all the frustration, but at the end of the day if the theme that your using has a lot of defects then no matter how hard you try, it will be very hard for your website to be in Google’s good grace. Note: This is a presentation from WordCamp Montreal 2017 given by Neha Patel. Image credit - WordCamp Montreal.